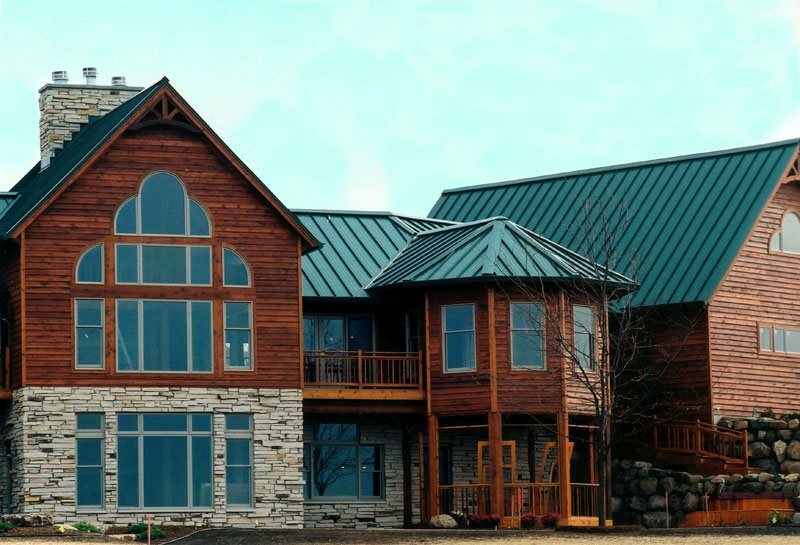 Home Renovation & Metal Roofing Contractor Serving the Grand Rapids area since 1954. At Alcor Inc., our team of experienced builders and expert craftsmen bring skill, experience, and creativity to every project we take on. Whether you are designing a new home or reviving an older one, we work with you to turn your dreams and budget into reality. We use only the highest quality and most durable products on the market so you are guaranteed beautiful, long-lasting results. That’s why we only offer Metal Roofs. 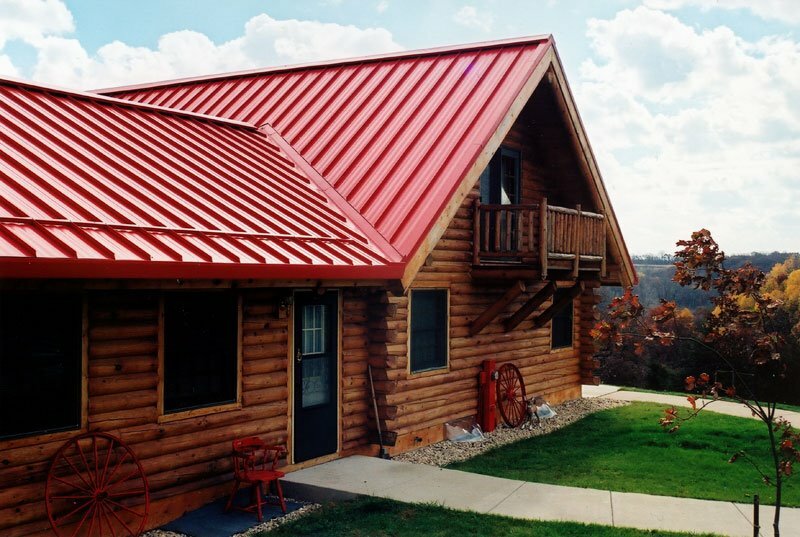 Although installing a new Metal Roof has a slightly larger investment upfront, you’ll nearly double the lifespan of your roof and enjoy minimal maintenance for the lifetime of your home. At Alcor, we only want to offer solutions that are in your best interests. With 60 years in business, you can be confident that when we say, “We stand behind our work” we’ll be here to back it up. Our skill and experience is what keeps our projects efficient and on time. Our personal and prompt customer service is what keeps you coming back. As Grand Rapid’s first choice in roofing, siding, and windows, we make the design and installation process a breeze. Our expert builders will walk you through the design process to bring your dreams to life - showing you different options and explaining the benefits of each. Then, we work with you to complete your project, whether sunroom add-on, energy efficient replacement windows, or metal roof install, on time and within your budget. You may even be eligible for energy-efficiency tax credits that are available once we’ve completed your project. We have served West Michigan since 1954 by staying true to our core principles of Personal Service, High-Quality Materials, and Fast & Efficient Installation. We service Muskegon, Holland, Saugatuck, Allendale and everywhere in between. With excellent craftsmanship and personal service, we hope you will continue to choose us for your exterior home improvement projects. Call us today for a FREE estimate and we’ll start making your dreams a reality.